While most use Facebook and Instagram to stay connected to family and friends, some Bay County businesses use social media to stay connected to their customers. We've picked six entrepreneurs with brick-and-mortar destinations in Bay County who are leading the pack toward a stronger online presence in our blooming local scene. Opening her first location in Saginaw just two years ago, owner Jessica Hill expanded to Bay City’s Uptown last May. 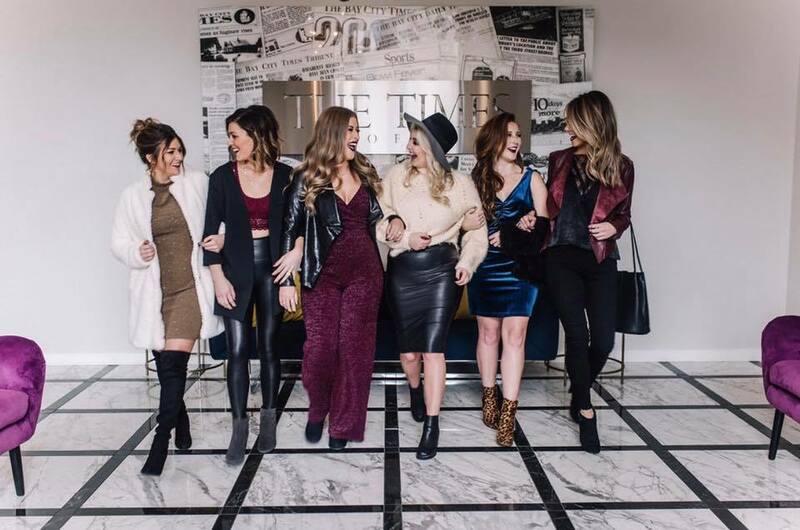 With a mission to bring trendy pieces to the local community, Hill has created a casual yet upscale shop with the confident woman in mind, offering everyday basics with the volume turned up. 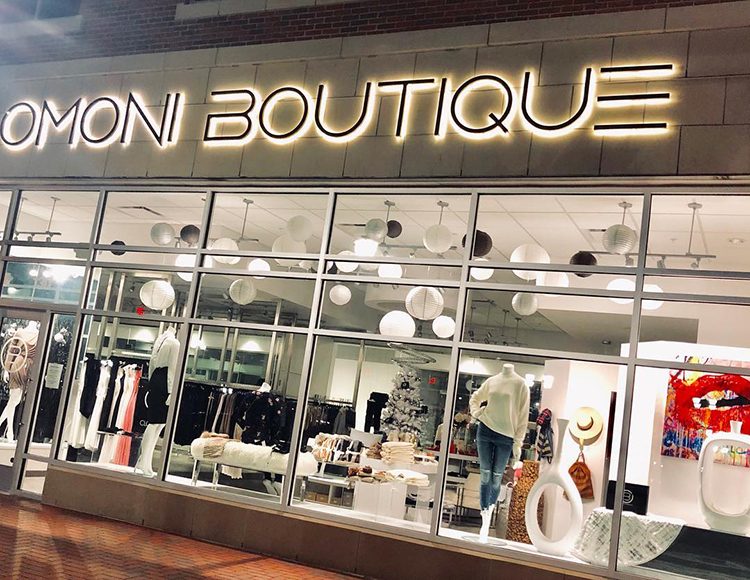 OMONI Boutique’s social pages feature real women wearing pieces for all occasions, from a night out on the town to a casual Saturday coffee shop hang, along with current pro and humorous memes. Throughout the year, OMONI hosts fashion shows with local women, some of whom are on staff at the stores. To shop holiday deals and speak with the stylists, visit OMONI at 130 Uptown Drive in Bay City. Ferne Boutique opened in 2015 when entrepreneur, Laura Horwath, saw a need for versatile clothing designed with the everyday woman in mind. It’s obvious that she understands her customer when one steps foot inside one of her three brick-and-mortar locations - two in Bay City (one of which is a plus-sized pop-up shop located at 809 Adams Street) and one in Detroit. Ferne Boutique showcases a variety of contemporary brands that attract the woman of any age. "Social media is the number one way my business attracts new customers and generates awareness. Since we opened in 2015, we have been focusing our marketing efforts on Facebook and Instagram because that is primarily where our target audience is. We have connected with many brands, influencers and community members from all over the country because of our consistent presence and engaging content on Instagram. 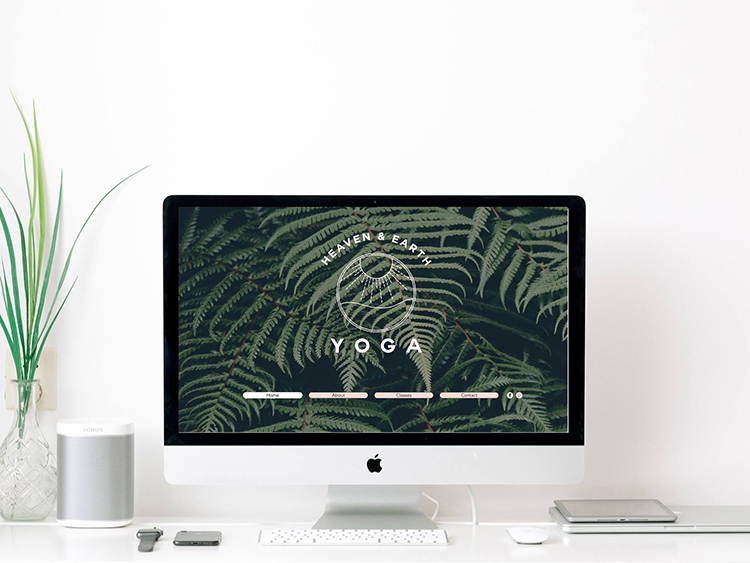 We absolutely love collaborating with other local brands so we can promote each other." Ferne Boutique is located at 922 Washington Ave in Bay City. Populace Coffee was named 2018’s Best Coffee Roaster in Michigan by Food and Wine Magazine. 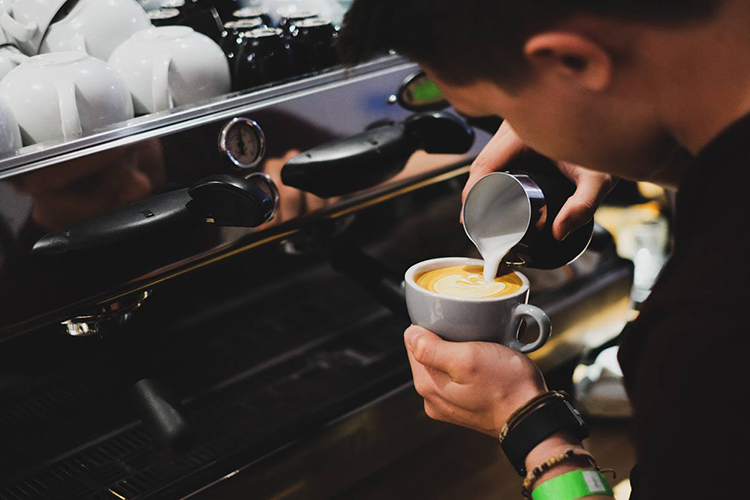 Founder Andrew Heppner hails from industry leader Intelligentsia to bring the finest quality roasts to the area in a timely manner. Communally focused, Populace Coffee’s social media showcases on information of new roasts, seasonal drinks, and house-made bagels to enjoy with close friends, as well as drawing attention to philanthropic events hosted at their Bay City and Detroit locations. To check out the space and try their Holiday Blend, visit them at 810 Saginaw Street in Bay City. The Public House is Bay City’s destination for craft cocktails. Owner Lyndsay Edmonds opened the bar with the mission of bringing friends, strangers, and lovers together. With a fresh juice program and hand-cut ice, the menu is curated with quality at the forefront to bring this mission to life. 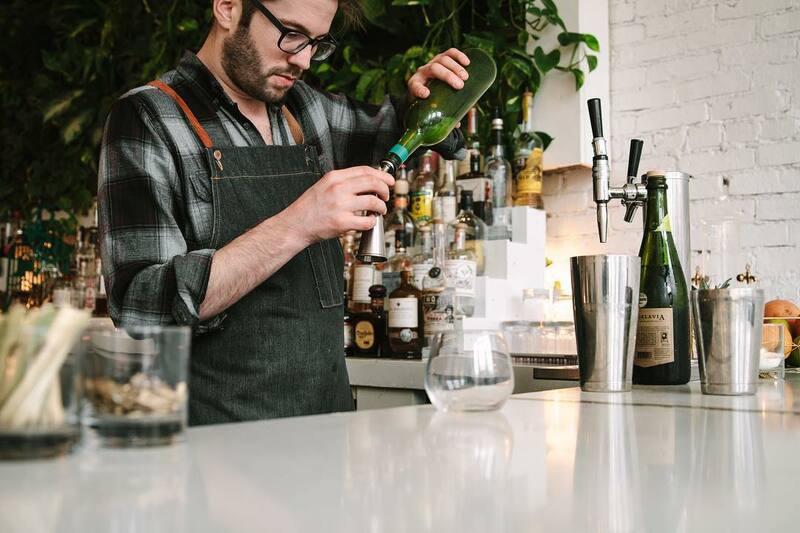 The Public House also offers events and classes centered around bar-related education, teaching the community how to bring quality cocktails and hospitality into their own homes. Check out their ice spheres at 811 Adams Street in Bay City. Mid-Century Modern furniture seems to be at the heartbeat of trends in the world of interiors, bridging timeless classics and enough quirk to keep life interesting. Owners Mike Bermudez and Dena Pawlicki travel the state buying vintage pieces to bring to the local community. Get inspired by stopping by their shop located at 112 Saginaw Street in Bay City. 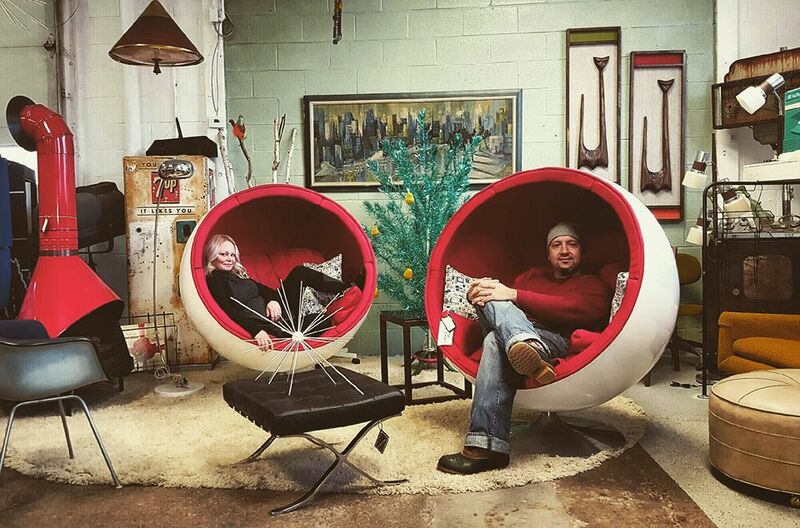 Since 2012, Electric Kitsch has steadily become embedded as a Bay City staple. Offering new and used vinyl records, vintage clothing, and tacky collectibles, it’s nearly impossible to step foot inside without losing track of time perusing the variety. Owner Jordan Pries is behind the counter more often than not to talk vinyls and offer suggestions. The shop frequently hosts events, collaborates with local businesses and is truly a location that brings people together over common interest. Their social media is just one way to engage. Find them at 917 Washington Avenue in Bay City. Get in your flow at the studio located at 806 Saginaw Street in Bay City.